There will also be a free 1/2 mile kids race that day. 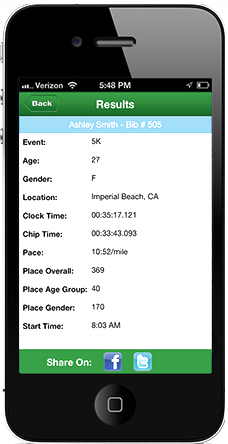 (please register even though it is free) Medals will be given to the first 100 racers. After Party which will include live music by Bob Roof and Friends, Basket Raffles, a 50/50 drawing and other miscellaneous raffles.